I do believe Saša Čokić and his venture Trafomatic Audio needs no special introduction. He and his works already settle more then firmly across the globe and into the core of high-end society. 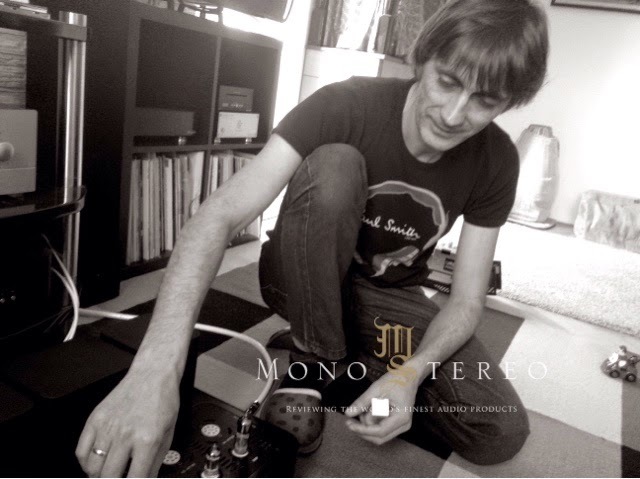 At his last personal visit at Mono & Stereo Saša brought over his latest creation – EOS power amplifier for test and review. 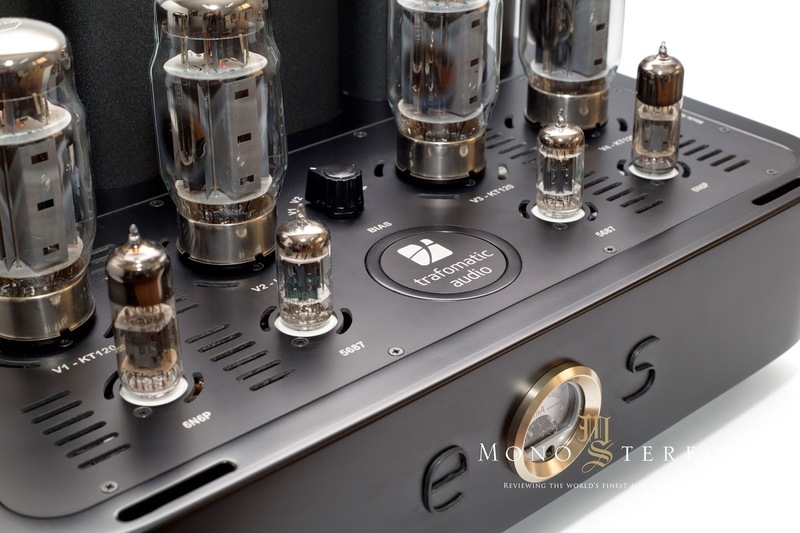 EOS is based on KT120 tubes with separate power supply built and weighting like a tank. 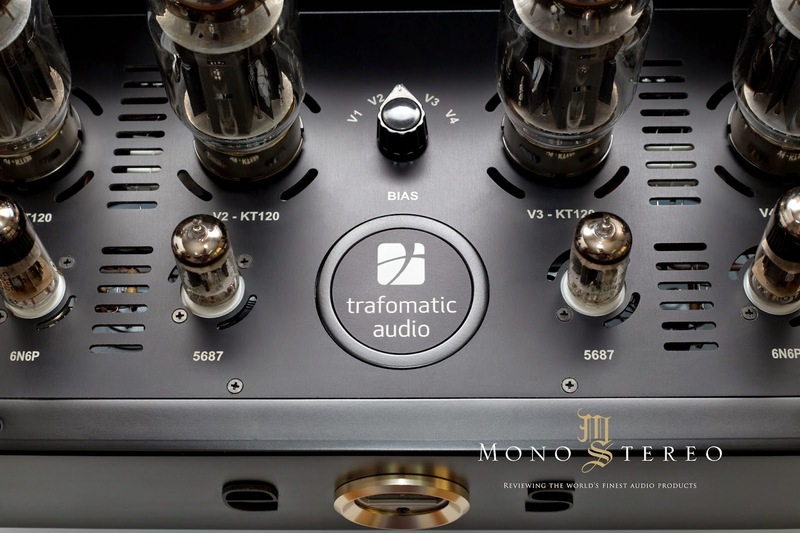 Trafomatic Audio EOS is a Dual Mono Stereo Tube Power Amplifier, that was introduced at this year Munich high-end audio show. 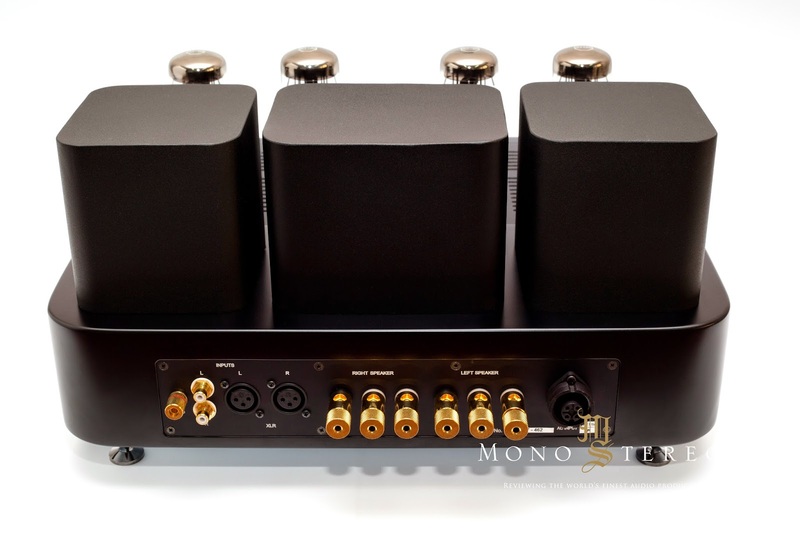 It operates at 2x100W and its most powerful amplifier in Trafomatic Audio current production. Review sample as seen in the picture came painted in classy black colour giving the EOS timeless appeal. Even on the first note strikes EOS showed impressive grip and sense of the music. Fast, involving spot on timbre and tone. 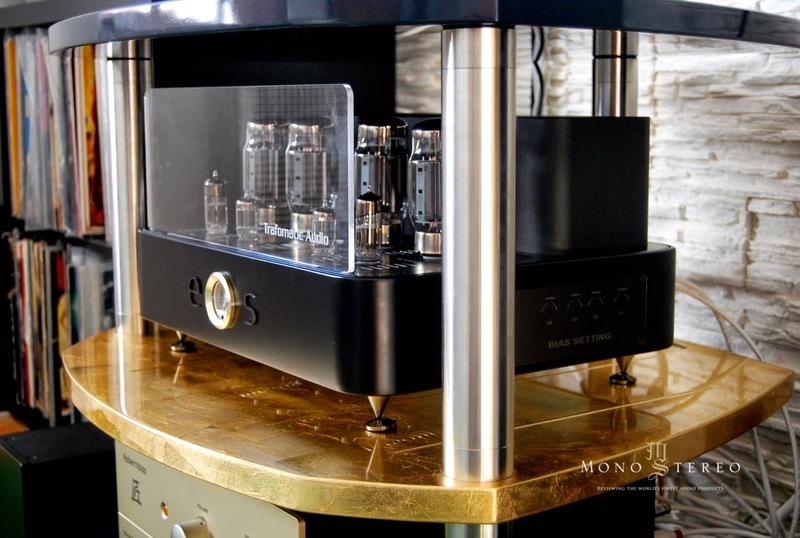 After a few songs EOS showed best attributes of solid state and tube amplifiers. 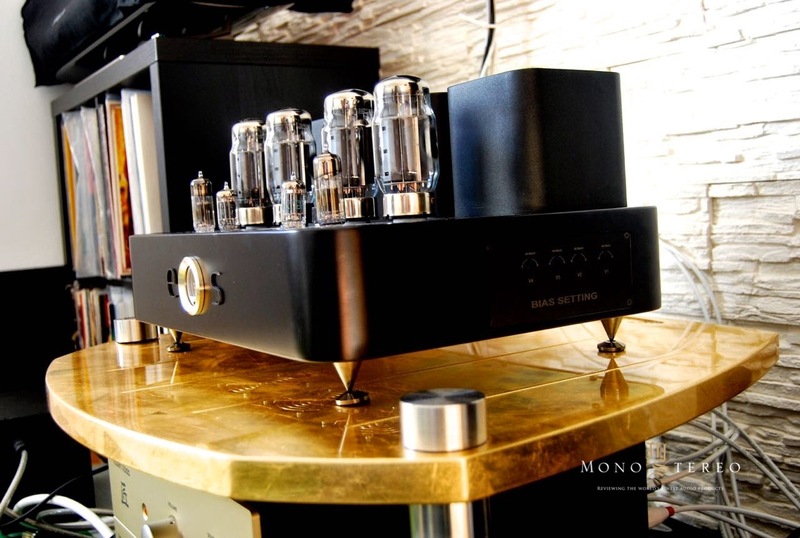 This is a clear, contemporary take on the tube amplifier design, that works in absence of typical old school tube artefacts. No added artificial warmness, that over embrace the the purity of the music. 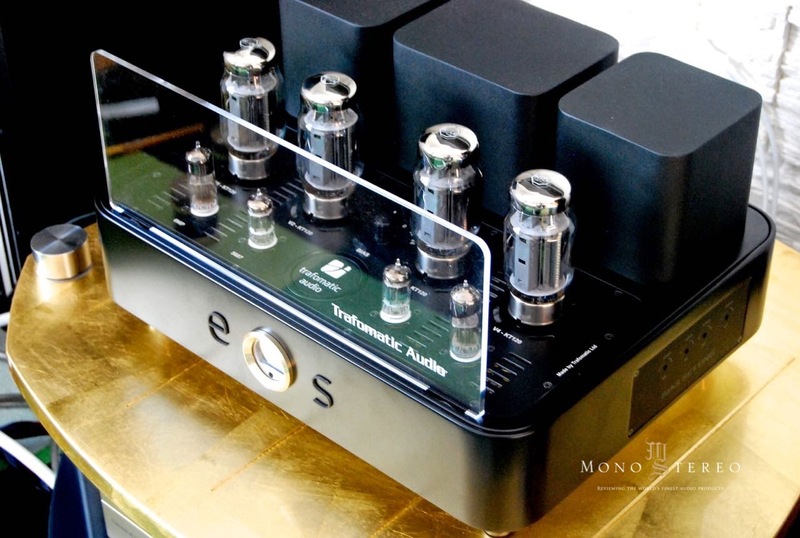 EOS showed with authority how balanced amplifier should sounds like. In the same way first glance over the design declared seriousness of built quality and dedication. To sum it up; it means business! I’ve had luxury of spending quite some time with Trafomatic Audio mastermind Saša Čokić both personally and through our corespondency. He’s down to earth earthling with clear passion for music and technology. I’m always impressed by his bold nature when it comes to tubes and technology. Referring to the English SAS commandos slogan “Who dares wins” Saša takes no prisoners. No guts no glory! 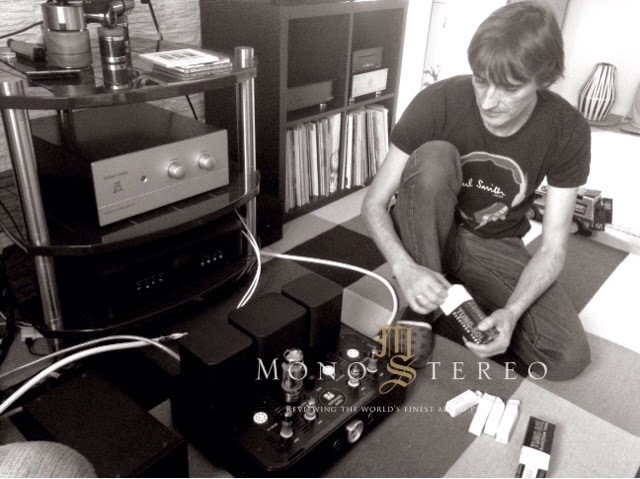 Whatever tube you’ll “threw” towards him, he’ll come with its practical implementation and great sounding device. I’ve called him at one point balkan Kondo San and somehow this relation fits perfectly. I’ve have highest respect for past Kondo San creations. He was one of the few audio designers with the ability of brining true ordinance into the tube based circuits. Another Kondo San virtue was continuity. He could make any of his design being voiced with the same DNA recognised sound. This is something I can closely relate to the Saša Čokić design output. A pure Zen, that somehow transcend the technology and embrace the music at its best. True exceptional tube based products can evoke the special nature of the music and only “lucid” high-end audio designer understand this. Consequently only few of such designers can implement this into their creations. When somebody is purely driven with the magic of music his creations speaks with the same language. In such way, each Saša Čokić and related Trafomatic Audio product resonate on the plane, where music matters and brings emotional exchange in very involving way. This is true art and artisan way of doing things. I hold this especially dear and close to my reference preferring of thing high-end audio. The blend of technology and right design takes with circuits represents what high-end audio should stand for – the ultimate, energetic and passionate way of transcribe the music. One of the strong affections and reasons for this is Saša determination. He never seen himself as an audiophile. Actually I could say, that he despise therm to the bone and I can intimately relate to this. 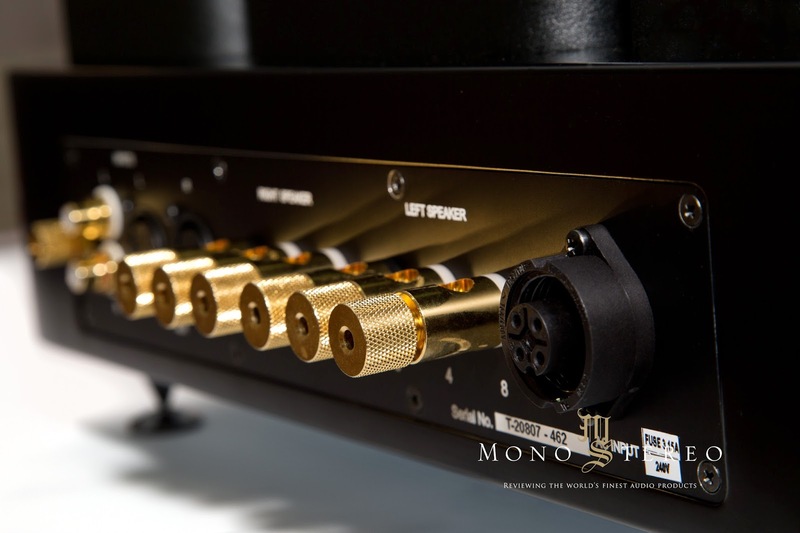 In the latest turn of the events in high-end audio all the wrongs are heading towards us. We’re being bombarded by the newly formed “reference” attributes of high-end audio reproduction. These fake, false attributes stands for dynamic fireworks, artificial details, senseless pin point projections. The list goes on. Music acts as whole and never as clinical dissection. This is something, that only clinical, Yuppie mentality can bring up and proclaim as newly set of the rules. New, new age standard. I really wonder how some people related to the music with such sets of ground rules. Yet, the modern hectic, fast forward mindset too often feels like EQ knob pushed up to the the maximum on the digital mixing board. This is why ceramics, aluminium, diamonds etc. became a matter of respect and fake authority. 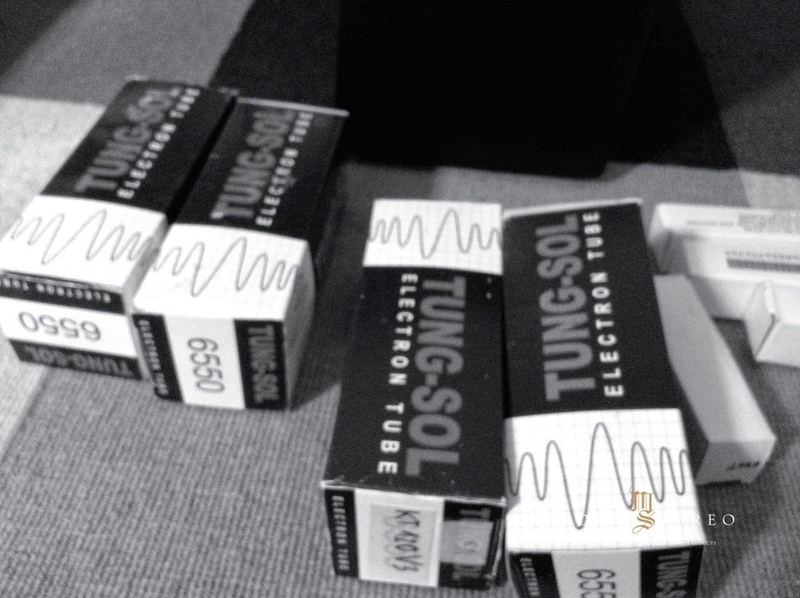 They do belong somewhere, but sadly not exactly to the high-end audio industry. At least not in a way they are being implemented in 99%. Saša for a change hoover a feet beyond this common grounds and dare to take his mind and feelings into the action. This is where soldering and circuit design became an art again and projects something meaningful and most importantly musical. Some of the legendary violins were created from the cheapest spruce wood. Can we call them cheap sounding? Not by any means! They, as example only relate and prove, how much understanding and being close to the real musical source matters. And, who true high-end audio sorcerers are. The EOS is the most powerful amplifier in the Trafomatic Audio productions. It is constructed as push-pull using well known KT120 output tubes. Drive tube is 6N6P-EV and input tube as well as phase splitter is another well know tube – 5687. Output power is rated at 100W per channel, which is sufficient for most speakers, even those with lower than average sensitivity. As a power amplifier and it needs the preamplifier as default. This opens up an endlsess possibilities for system configuration. 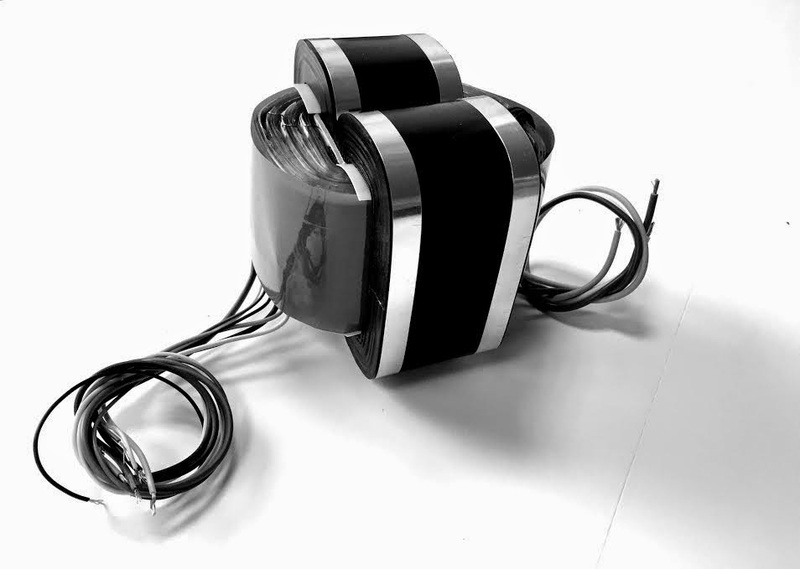 Well designed power supply made as separate unit utilises 800VA toroidal transformer and C-L-C filter separated for each channel. Output transformers are based on a Double-C core configuration and high quality polypropylene metalized film capacitors are used throughout. 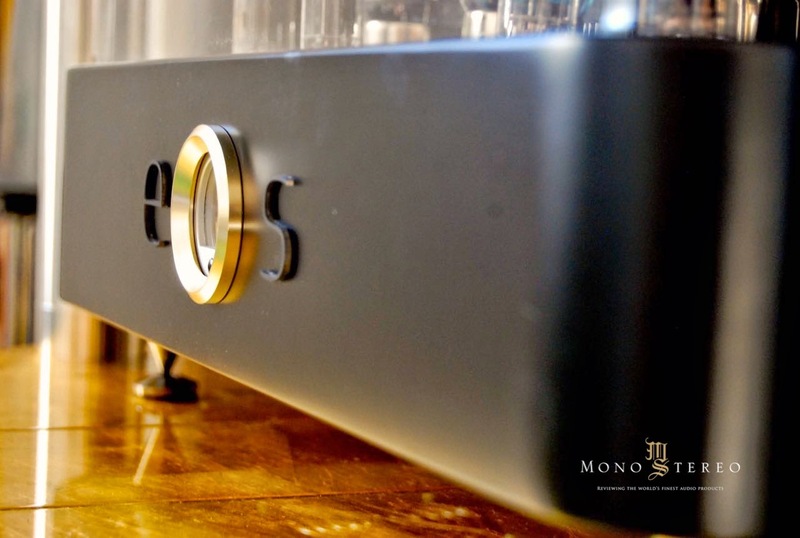 Adding well thought-out concept to the mix results in a recognisable high quality sound of our amplifiers. The new modern styling of Trafomatic Audio amplifiers has been extended to this model as well,which makes a perfect sonic and visual fit with any room. This is and excellent starting point for full immersion in good sound. Output transformers Trafomatic Audio implements in EOS are made in double C cores style and wound in Ultralinear configuration with 6dB of cathode feedback. The core is a high quality grain oriented silicon steel C-core from their own production and use silicon steel of 0.23 thickness. 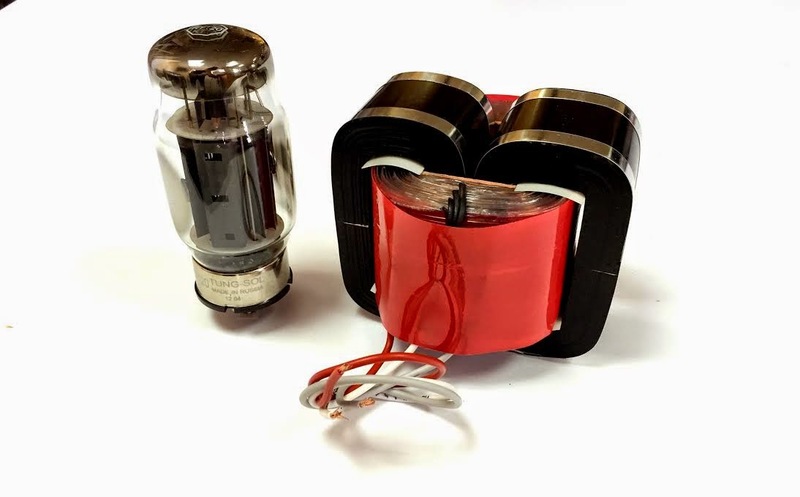 Each transformer is built up from one coil consisting of 20 sections with a special low capacitance technique of winding and primary and secondary coils are separated by a electrostatic shield. This technique provides very wide frequency response. From 10Hz ( -1dB ) till 100 KHz with -2dB of attenuation. Output transformers are poted in grounded steel case to be protected of outside electromagnetic influence. Trafomatic Audio EOS represent the company latest design and design direction. Curved lines gives EOS an contemporary appeal, that looks refreshed, stylish and blends very nicely in the surroundings. New looks fits nicely in both classical and modern living rooms and EOS stands on its own as an design object. Protective transparent tube protection plate above the front panel acts both as protection and design accessory. EOS is matured products and it shows true Trafomatic DNA embossed with the new company logo. This logo can take a story of it own. It radiate with Zen like simplicity, reflecting the best attributes of Saša Čokić mind set. One thing I cannot forget is Yamamoto sound original meter unit. This sits elegantly between the EOS logo letters (E and S) and represent the O letter. Unique white glove adds up to the the beauty of the warm tubes light. and somehow resembles the contemporary wave of EOS sound. 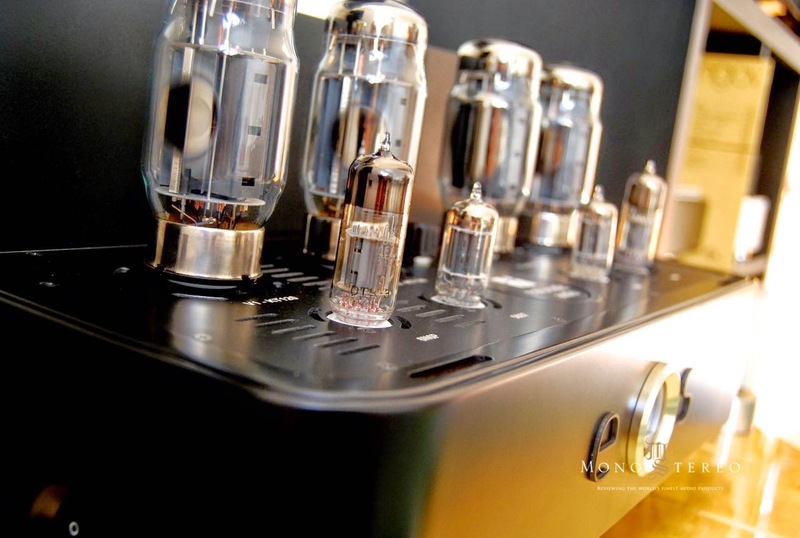 It’s tube based power amplifiers, but in the absence of old relics. Despotivic Milorad of Trafomatc Audio was in charge for the selection of wood parts, the quality of painting and the last final touch and inspection for the perfect craftmaship. In close connection to the points written above I’ll continue with the music and its reproduction connected to the Trafomatic Audio EOS power amplifier. I would say, that the pleasure of driving the EOS with my Robert Koda K-10 reference preamplifier was a true act on continuity and synergy. In jointed efforts Takumi K-10 brought out the best of EOS and shown where it truly belongs. EOS stands in class of its own. 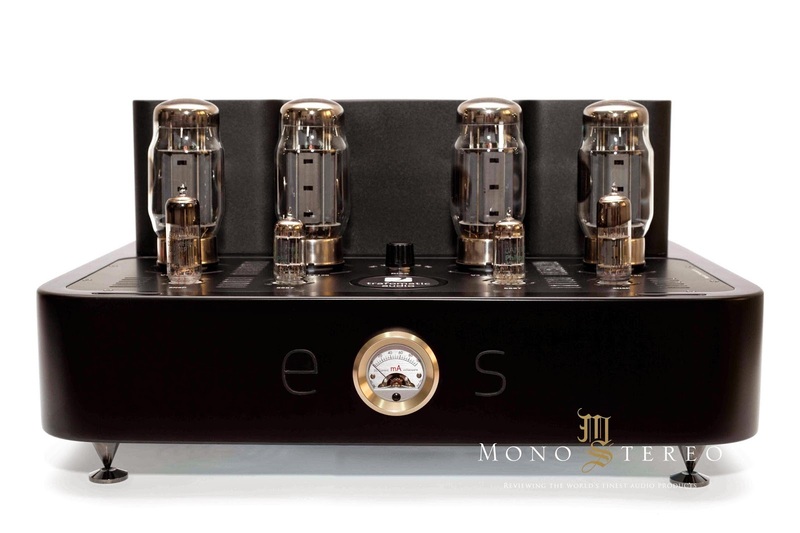 As written, EOS represents the new breed of tube based amplifiers that carries a little or nothing of typical old school tube determinations and descriptions. Artificial warm glare closely associated with many even now highly acclaimed tube products found no home with EOS. Thankfully! I owned vast array of tube amplifiers and alone more then 25 300B based amps and can recall the affection to the roundness and warmness, but those are only the garments and paraphernalia of something aged and romantically inclined. Long due I’m over that phase and these days I want to hear and being affected by the music as it is. In its natural dark and warm nature. Not in any way wrapped into the artificial silk covering. Still. This can be a matter of audio designer take and personal taste. Yet, music is not of such qualities and attributes when we’re talking on the reference way of things. Pure musical reproduction calls for purity and close connection to performer. 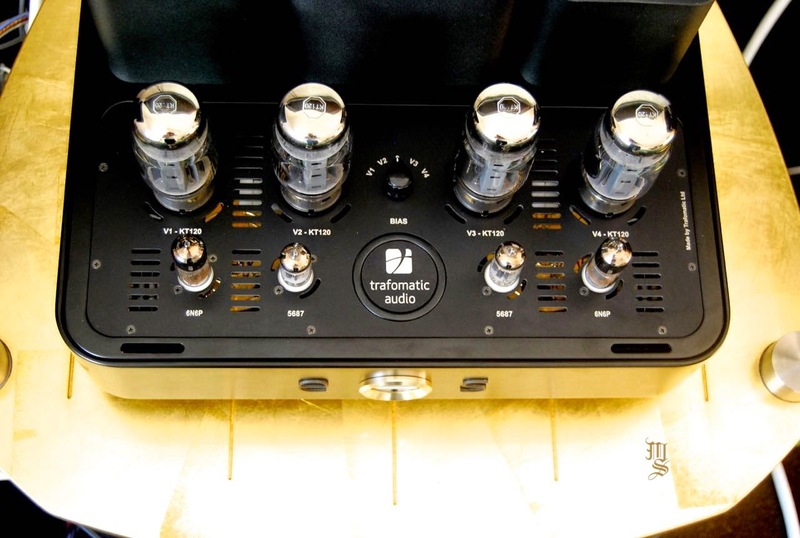 Trafomatic Audio EOS power amplifier holds the enormous cues and anchor points of real musical experience. I guess this is something that comes with the territory and boldness. Saša Čokić zen like tranquility reflects here avidly. He loves nature and the way things react in their form. It feels like he’s following the earths modus operandi without typical mistakes. And this reflects intimately throughout the music being reproduced by the EOS. I can go into any of my genre modes and get affected or not. When something is happening on the right plane things go toward more esoteric labelling. From guitar to sitar, their reproduction can bee seen as simplistic and of nothing complex. Yet, reproduction of single stringed instruments fall into the same category as reproduction of smaller instrumental or voice ensembles. There is nothing easy or simple in its reproduction. The complexity of what it seems an endless universe of micro vibrations, resonances forms a resonant vivid impression. Experience is lucid and of potency. This is where the sum of all smallest nuances being resonating and resolved on the most miniaturised scale takes the effect of actual materialising. We’re yet to see and read an elaborated take on the music constitution. There is something primal in the power of music itself being engraved and carved into its DNA. When things are done in the right electronically matter, then such infinite complexity and potency of music can be recreated to some degree. 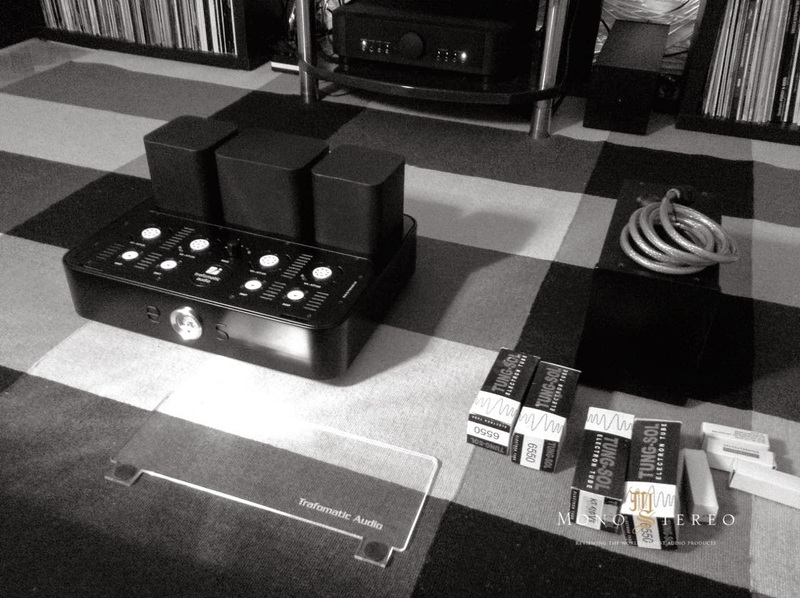 This is where Trafomatic Audio EOS power amplifier leads the way and leave most of the siblings in dust by far. It talks music at the intricate level of sublime and subtle. The mastery happens across the genres and can revive the power of musical impact. We’re a subtle beings ignited by emotions and energy. When music is related to the purest core, then the real “magic” happens. Most of the people fail to recognise the timeless effect and affect of the music and how music can change us. It can heal us and takes us to the universe of transcendence. Sadly not all people and for that sake high-end audio companies and their audio designer understand this. Most of the manufacturers never even looked into this scope in trying to awoke something so powerful as elevating nature of the music. Trafomatic Audio EOS power amplifier radiate with the energy of music embraced by the strongest anchors. It can aligned to the endless river shores and let the channelling happens down the timeless drain. This remarkable vividness of music being glided through its natural vortex makes EOS special and captivating. Many people cannot get passed their silver shades of migraine cvng caused and created by the endless indoctrinations of media and press. There is no light for those who wants to stay in the dark cave. This rhetorical analogy lingers from the time of Platon. Luckily there is a new wave of people acting in more broadminded way using their selective aural instruments with lesser imprints and with an open mind. People are slowly, but surely getting away from enforced norms. In the age where everything is fast faced and fast forwarded we can see the rising demand of true objects of art. Those objects that have ability to evoke the things as they are or closest to the source. We are beings of passion, interchanging, interaction and hankering. Wondering souls striving for emotions. Music is a gift coming from the source or sources we’re yet to determine and understand. The true high-end audio pursuit should have been and was always a close movement that brings us as close as possible to the music. The way it was intended to be heard. And this is the real magic we often heard or being talked about. 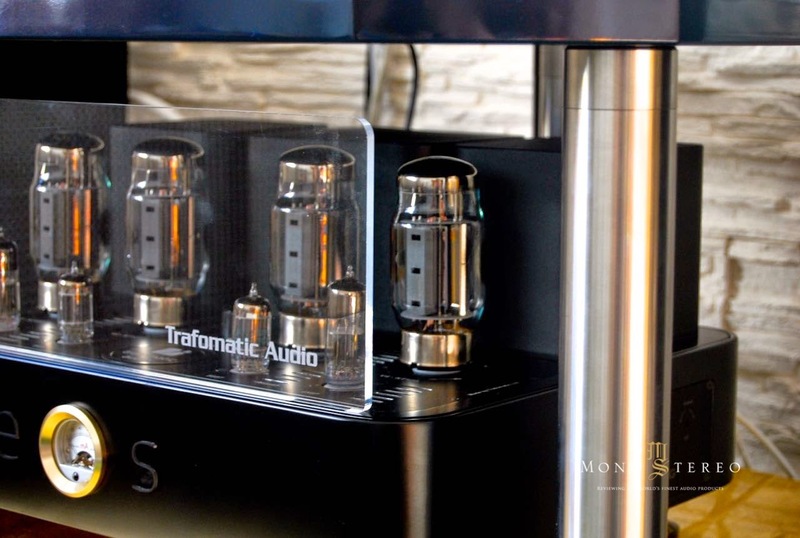 Trafomatic Audio EOS power amplifier is matured product and a refined work of constantly evolving pursuit. Its evolutional in its urge of creating a viable music reproduction, that can touch the core of the human being and affect the listener. Long forgotten art is safely in the hands of right people and Saša Čokić is thankfully among few of them. 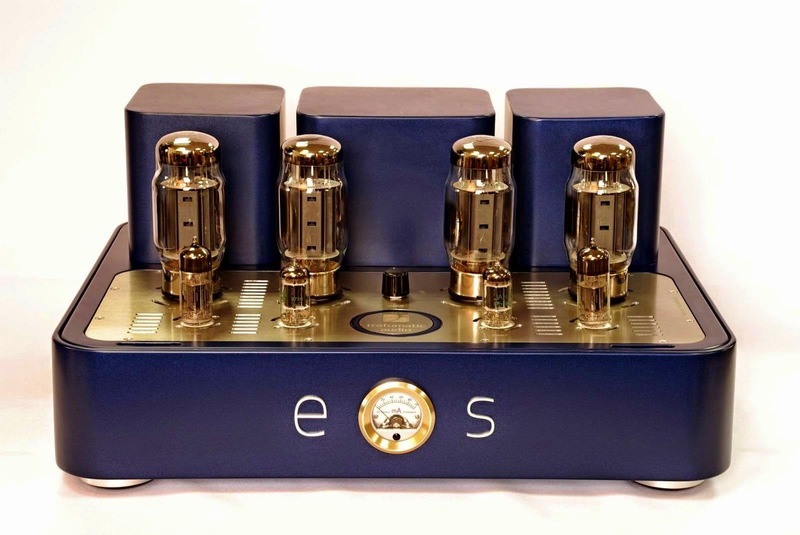 At the given price Trafomatic Audio EOS power amplifier represent something special and worthy of designation. Its stands on its own and represent one of a fewer true musical machines. Partner it well with preamplifier of musical and true flow and you’re close to what eastern world relate to the nirvana :).